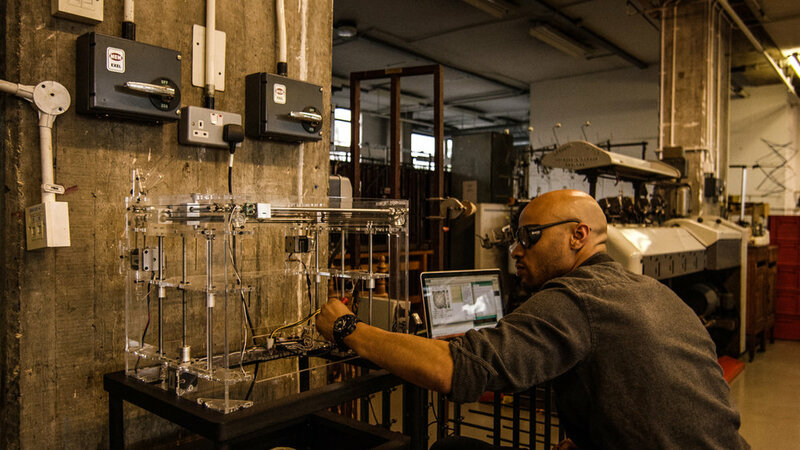 Oluwaseyi Sosanya designed, machined, laser cut, programmed and assembled his 3D weaver in less than two weeks. We also delivered a series of shorts that expanded the narrative. We explored the route to creative inspiration, how to finish a project and another of Oluwaseyi's creations, Gravity Sketch. “Creative, imaginative and hard working, Kash have delivered excellent content from cinema advertising to documentaries, all of which have delivered great results against challenging targets. Head of Marketing at Casio Electronics Co.
Casio wanted a content campaign that spoke from the heart of their brand. We created Never Give Up, tales of toughness and dedication across multiple fields. Watch other films in the series, No Sleep Till Bakewell and The Mighty Wokka.